Tourism Council of Bhutan is an Autonomous Government Agency with sole responsibility to monitor destination tourism in the country. 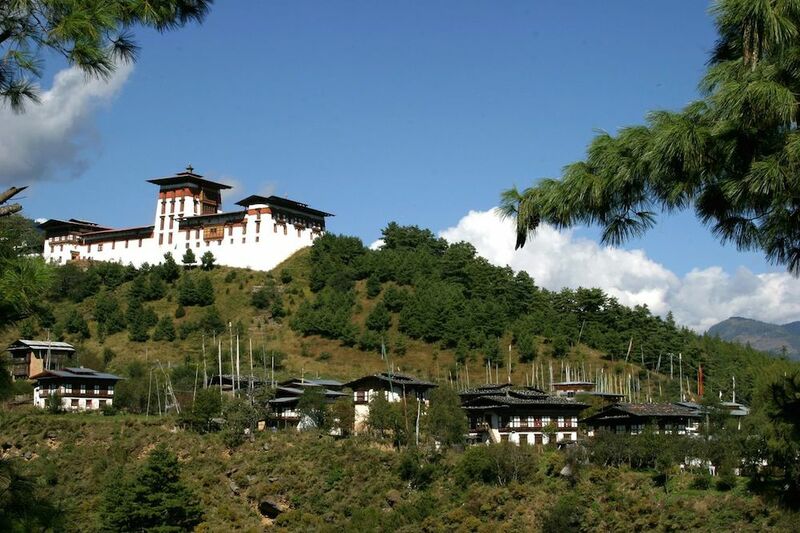 Founded in 1974 as Bhutan Tourism Corporation, it was changed to Department of Tourism following the privatization of tourism in 1991. It remained as government tourism department under the ministry of Trade and Industry. In 2009 Department of Tourism was declared as an autonomous government entity with its independent functionality under the new name Tourism Council of Bhutan. The Tourism Council also adheres strictly to uphold the government’s vision to promote Bhutan as an exclusive tourism destination in the global tourism market. 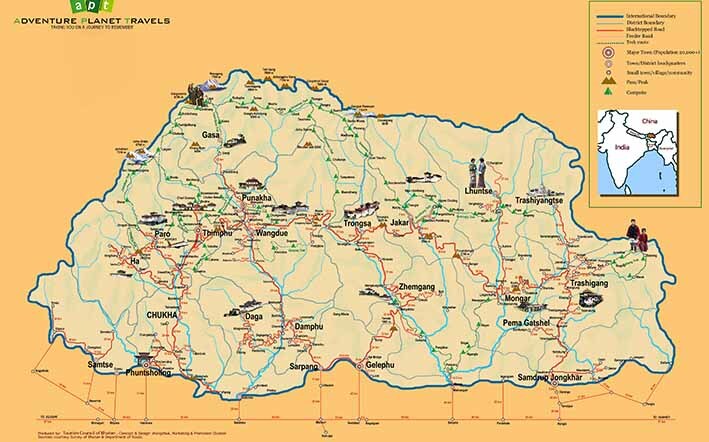 Every Bhutanese tour operators remains constantly monitored by Tourism Council in terms of its operation. 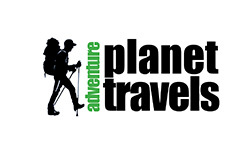 Adventure Planet Travels is no exception. View our official Tourism Council Page, which validate us as a registered company in the country.